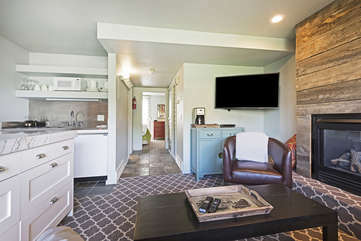 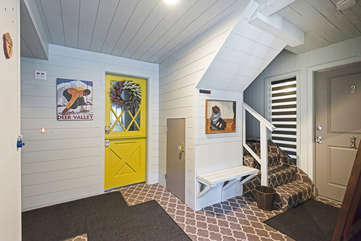 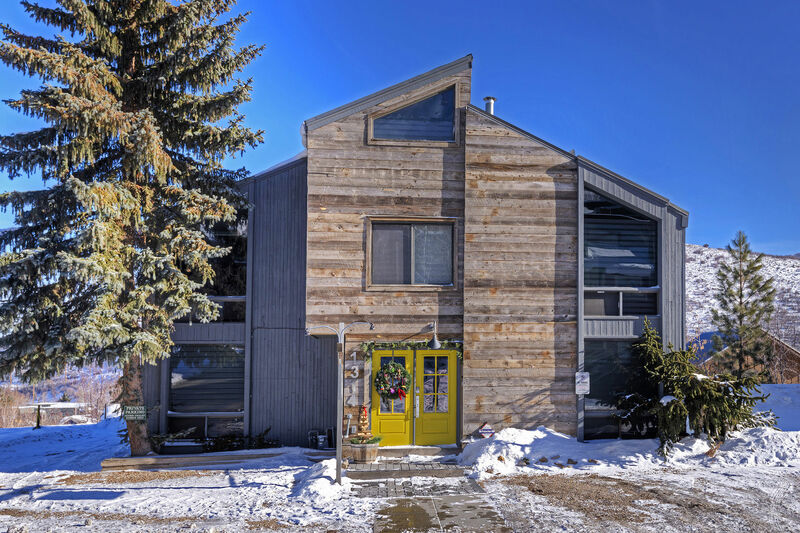 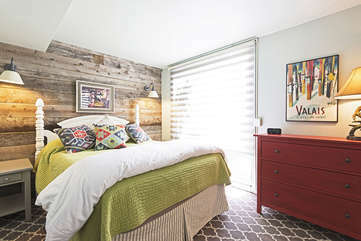 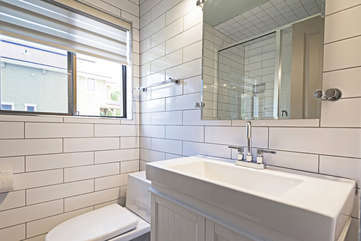 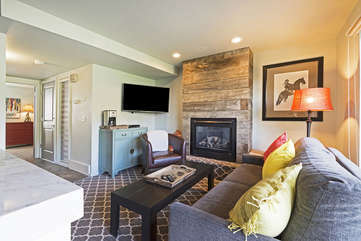 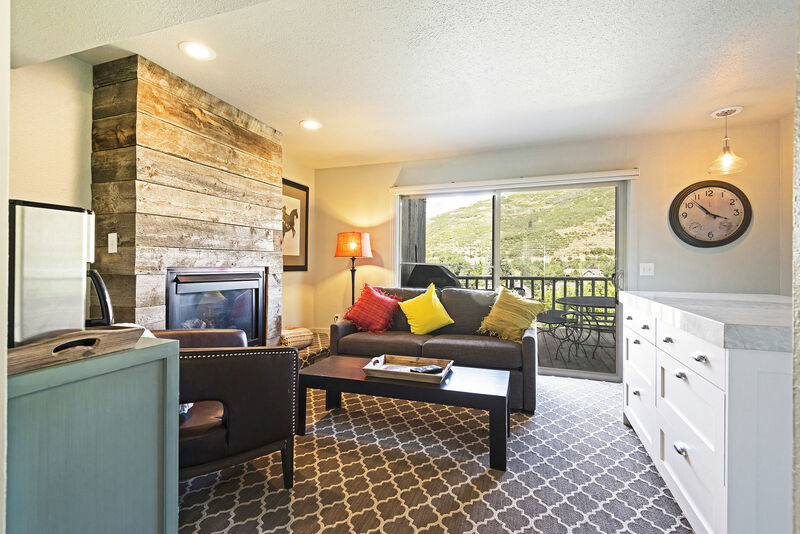 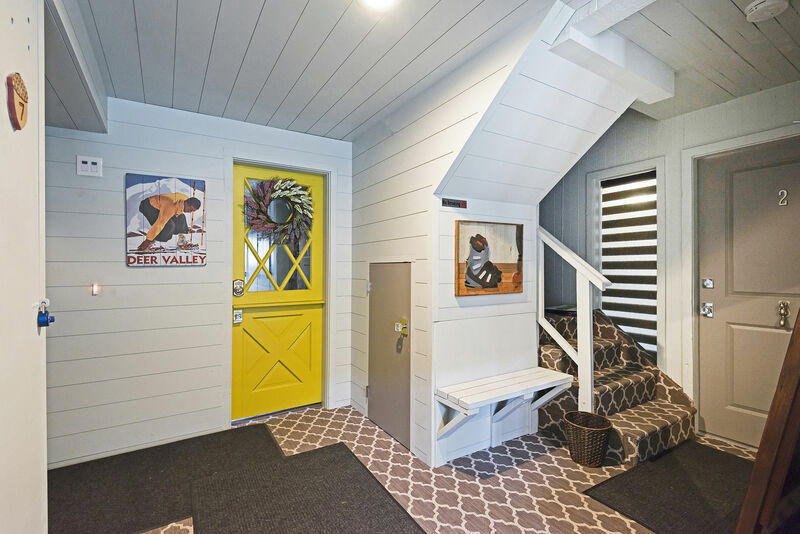 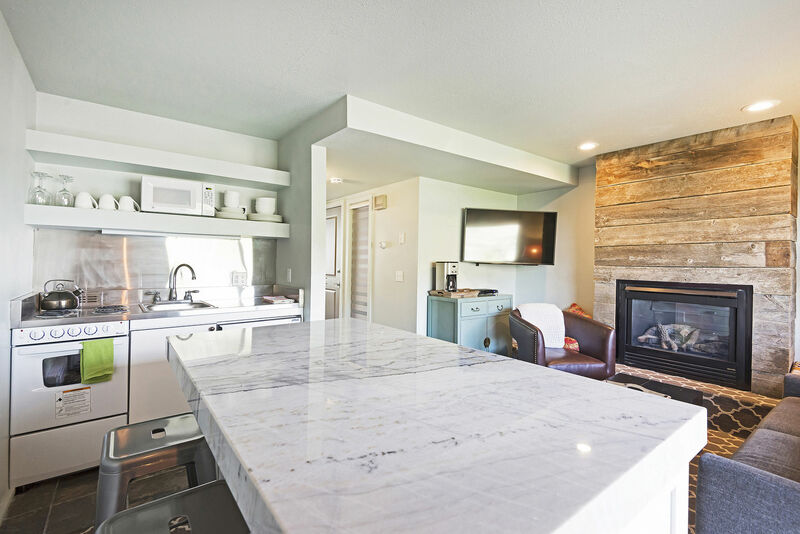 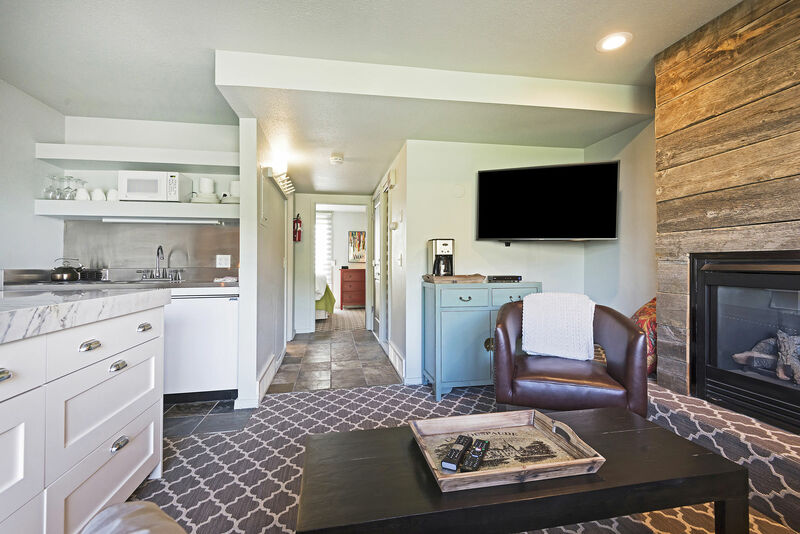 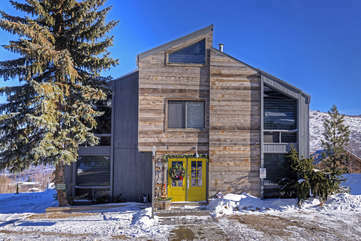 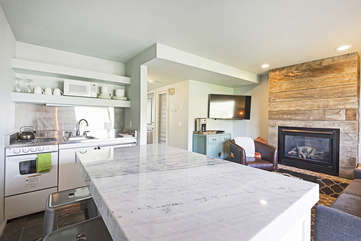 You'll feel right at home in this beautifully remodeled 1 bedroom condo at Acorn Chalet Lodging. 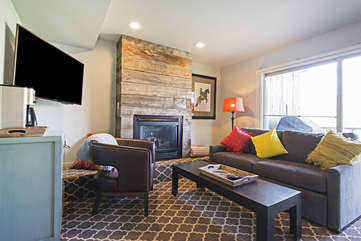 Walk to the ski lifts in the morning, and spend your evenings gathered around the indoor fireplace. 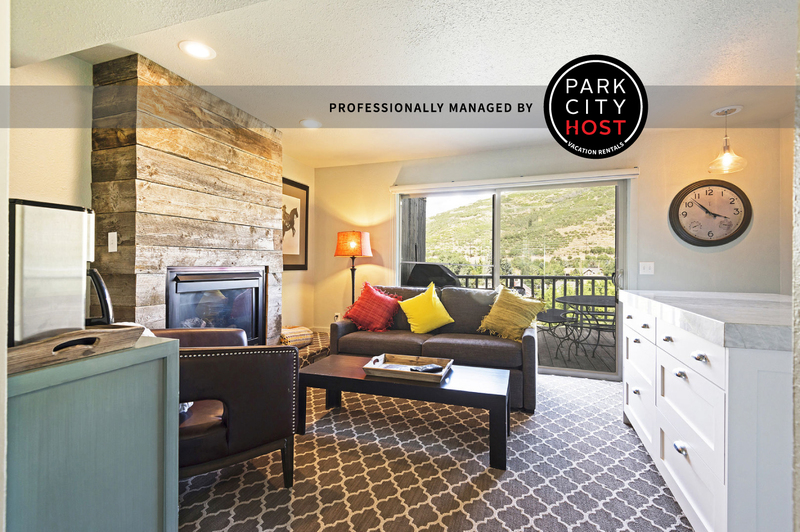 Only 100 yards to world-class skiing, this is the perfect location!